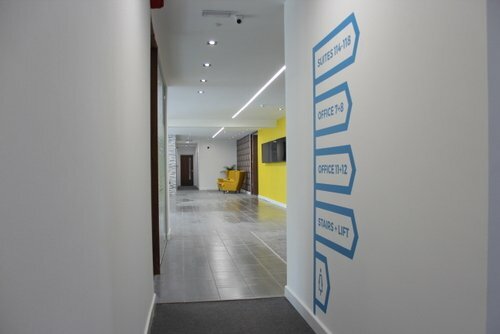 Thrive are proud to offer to the market a recently refurbished serviced office development offering 23 new office suites. There are a selection of ground, first and second floor office suites available ranging from one or two person office suites at 165 sq ft to larger office suites to accommodate five or six persons plus at 377 sq ft. 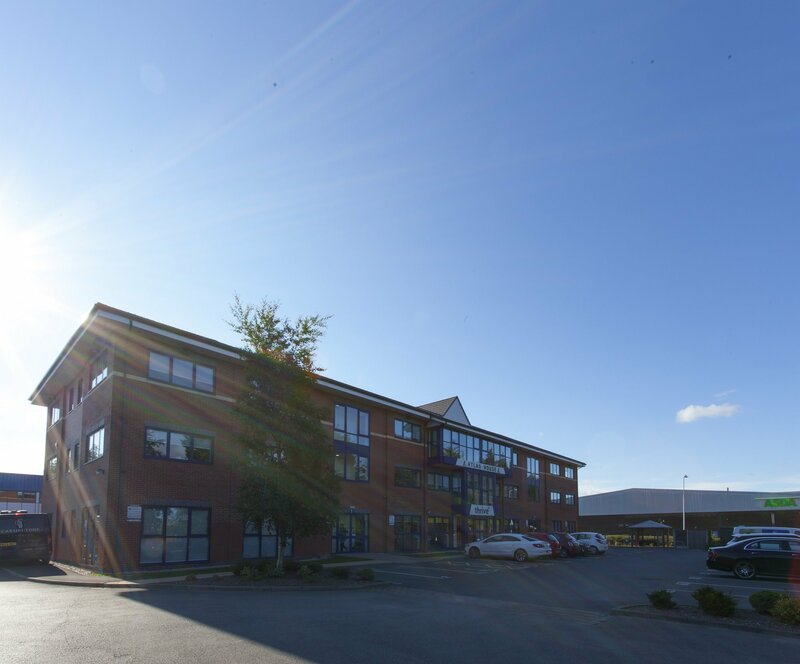 The offices would provide an ideal base for a wide range of businesses and provide for practical accommodation in an attractive environment. 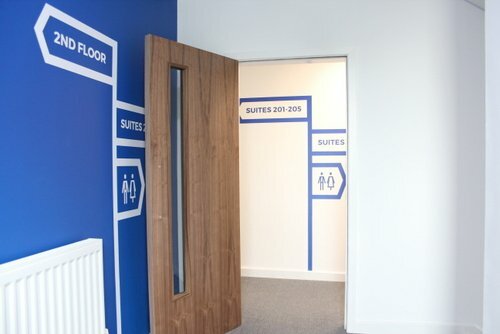 All inclusive pricing makes these offices an easy option when choosing your office requirements. 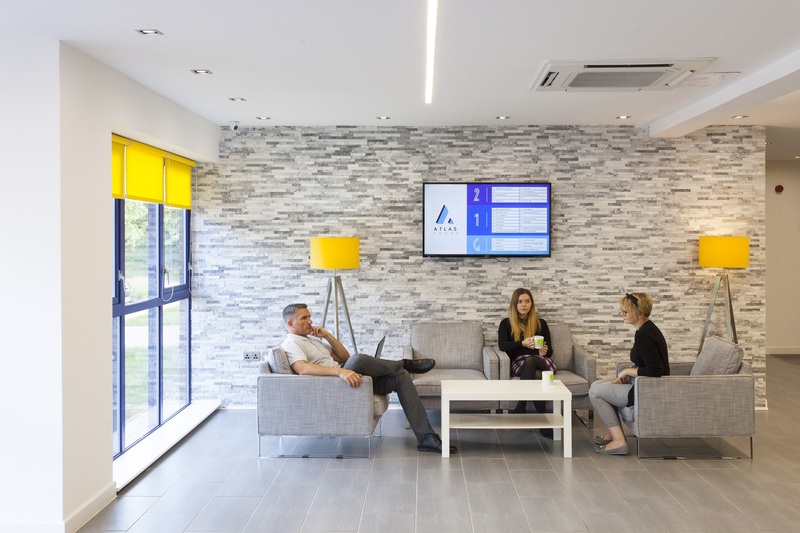 Atlas House has not only been designed to offer fantastic office suites, but to provide stunning communal areas and facilities to enhance tenants working environments. 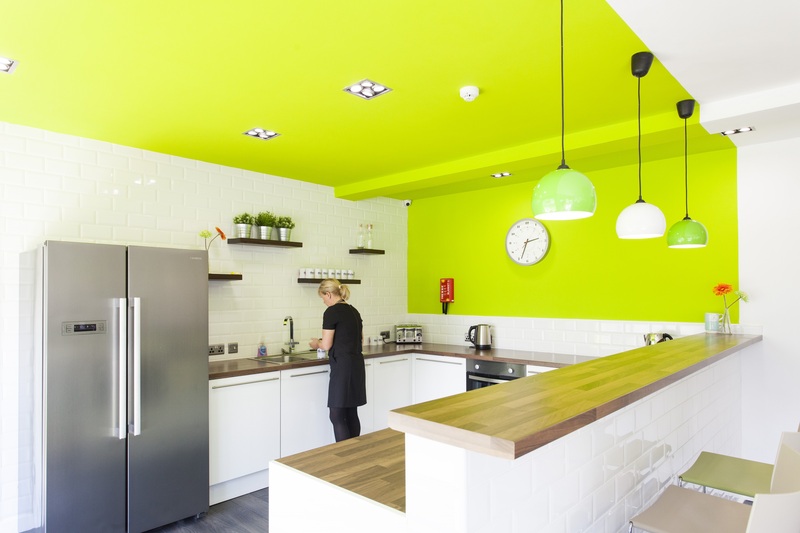 A fantastic break out area offers kitchen and dining facilities for our tenants that could also be used to hold your casual and less formal meetings in a relaxing setting. 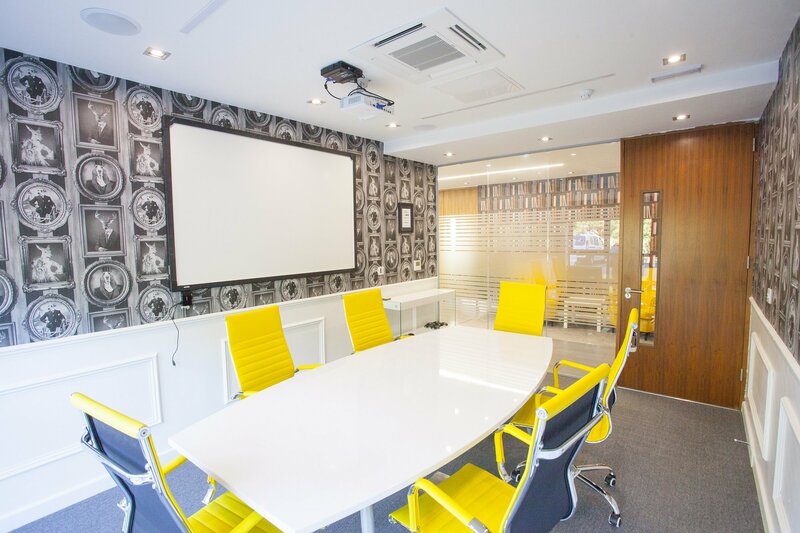 For more formal meetings there are modern meeting rooms available for hire with internet access and interactive touch screen whiteboards with complimentary tea and coffee, all bookable through our onsite concierge service. 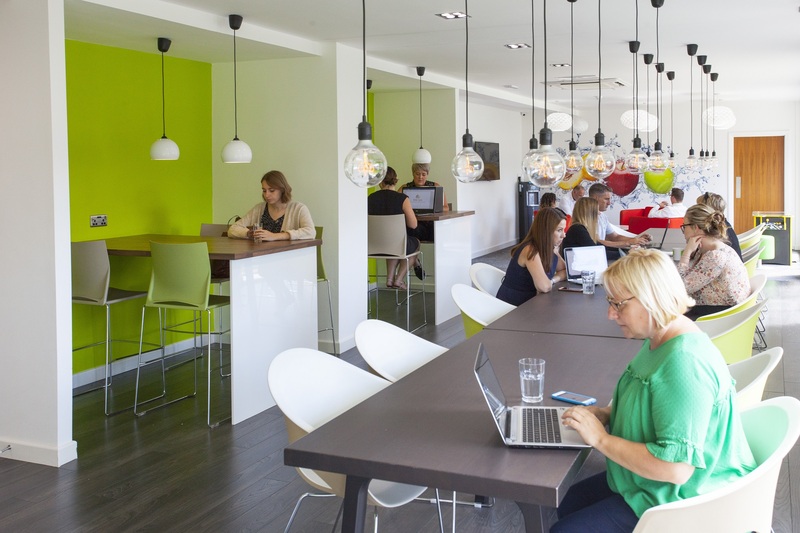 Wi Fi is inclusive in the rent and is available throughout the building extending to the outside garden areas for those rare summer days when you just have to work outside. 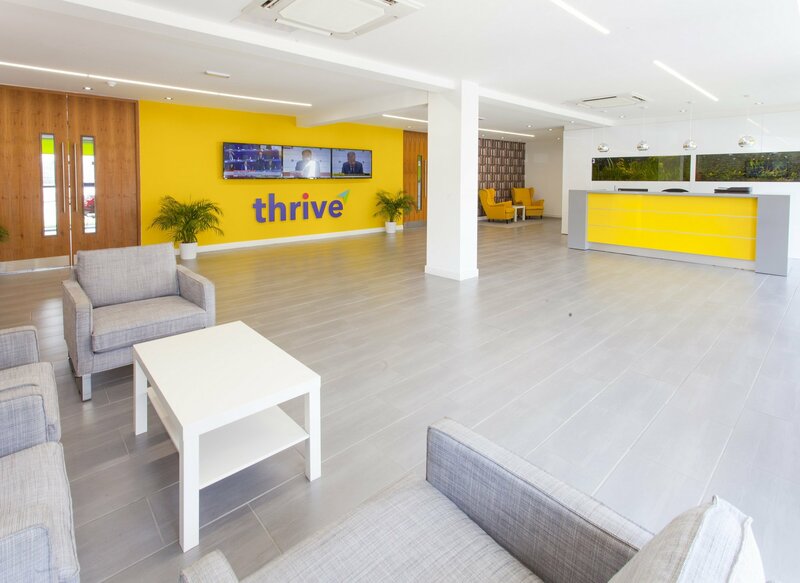 Being a Thrive tenant, means much more than just renting an office, it also includes Club Thrive membership. 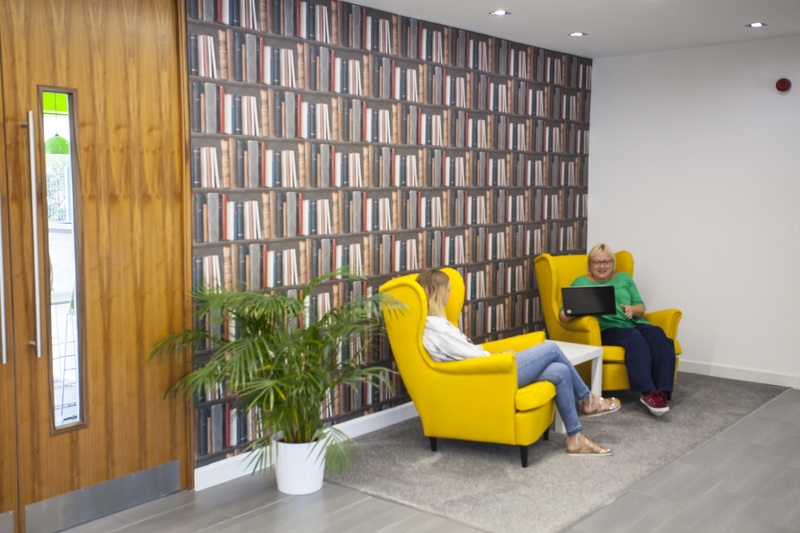 This enables our tenants to access all of our Thrive buildings 24/7, giving you multiple locations from which you can meet clients and hold meetings. This service currently enables access to our buildings in Warrington, Widnes and Wigan, with Bolton in the pipeline in the next few weeks. 2019 will be an exciting year for Thrive, with buildings opening in Bury, Blackpool, Blackburn, Colne, Oldham and Cheadle! 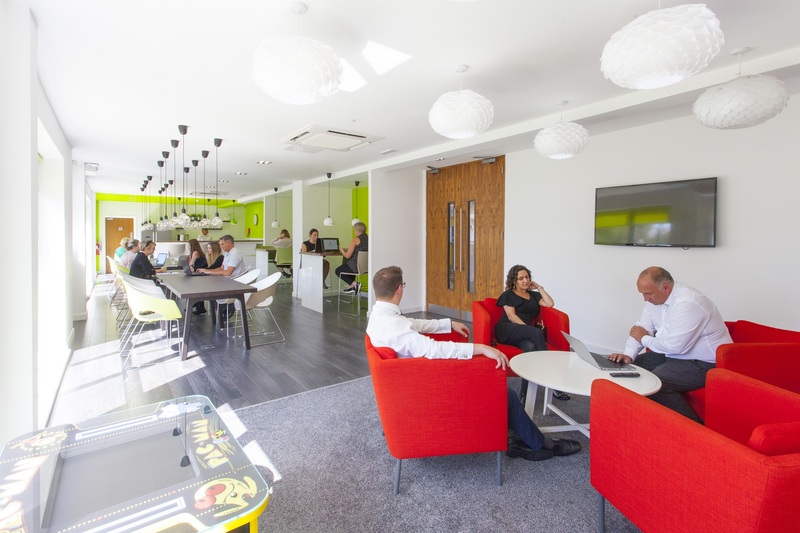 We also host regular events for our tenants, from launch parties to BBQs and Christmas parties, further enhancing the networking opportunities, as well as providing great social events for tenants and their employees! The development is perfectly situated on the A49, just minutes from Junction 25 of the M6 Motorway providing excellent links to the North West motorway network. Wigan Town Centre is just under 3 miles away with main line train links to all major cities. At RightTrades we offer a one-stop, online solution for all your trade needs; from plumbing to electrical, heating & more. 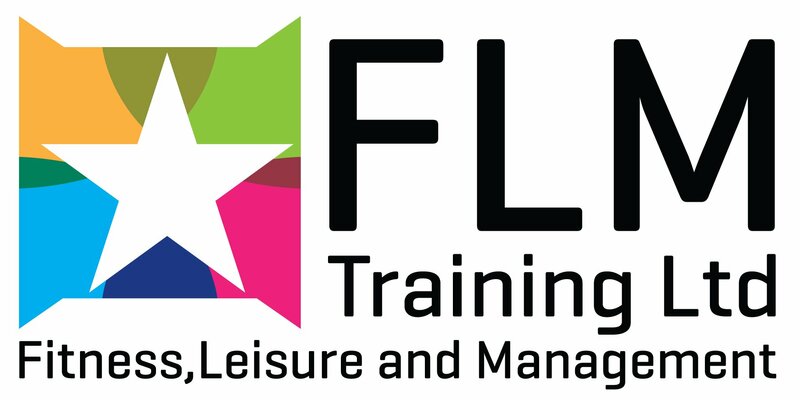 At FLM Training we deliver government funded Apprenticeships in Business Administration, Customer Service, Management and Sport & Leisure. Personal Trainer Courses Manchester by Fitasylum™. 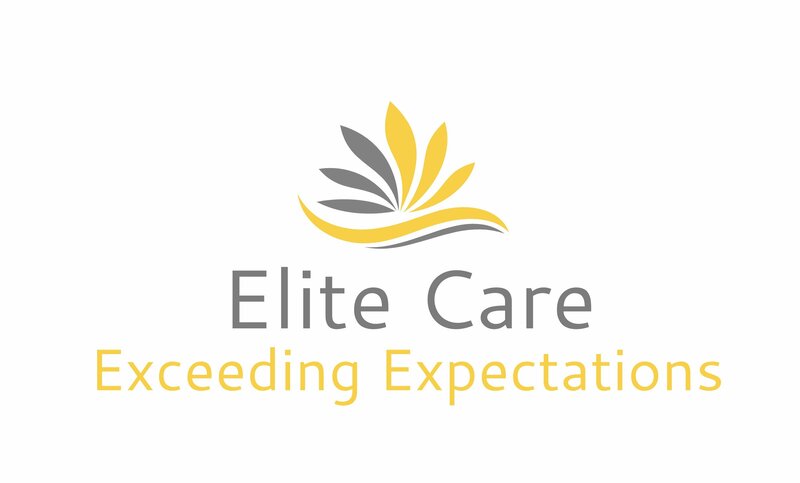 A leading training provider delivering a wide range of fitness, nutrition and leisure courses. gymcareer is an online platform dedicated to the fitness industry. Our aim is to promote careers within the industry and provide high quality candidates to our customers. 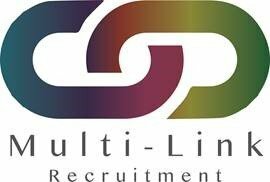 A privately owned Recruitment Consultancy, specialising in Healthcare recruitment. Working with local authorities and both local and national charitable organisations. 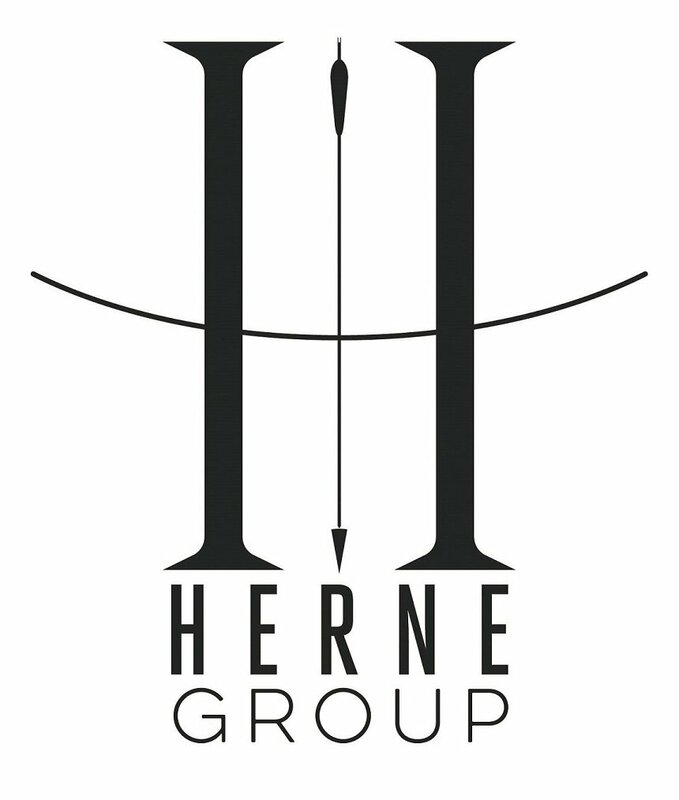 We are a team of highly skilled creative specialists who design, develop and manage industry-leading marketing solutions to help you make the most of your business. CPS systems are based in Manchester but take on projects all over the UK. We are specialists in fitting out Commercial buildings.